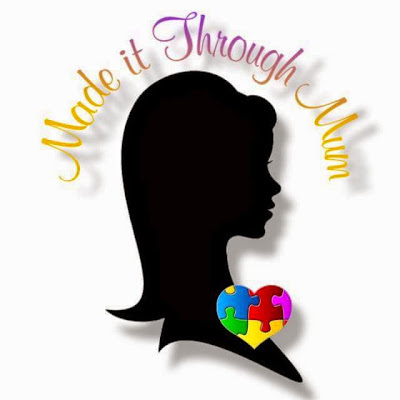 Made It Through Mum: Get your money back with MediCard Select! The most flexible health care coverage. A breakthrough feature of MediCard Select is the revolving fund wherein the cost of health services utilized will be deducted from the amount that they paid, and the balance becomes a revolving fund that members can use again upon replenishment or can be returned to them. So no need to feel that the cost of health care coverage is not worth it – if you don’t get sick, not hospitalized nor availed yourself of any medical service, you get your money back! Uric Acid, Creatinine, BUN, HDL, LDL and Triglycerides, as well as emergency and dental care. 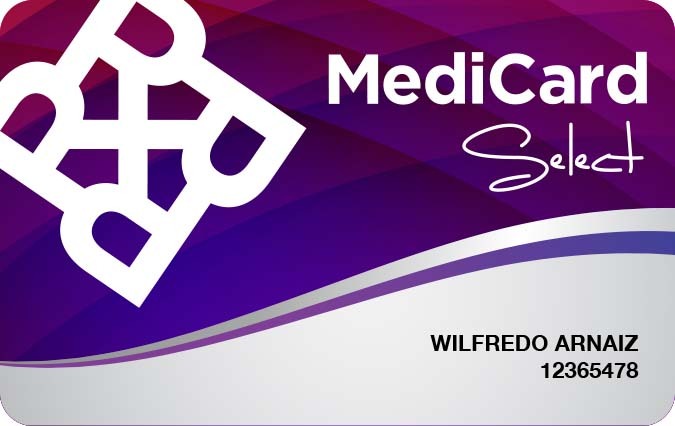 For more information on MediCard Select, please call or email Randy Verde at 891-9629 or rverde@medicardphils.com, or Marie Joyce Reynoso at 884-9968 or mreynoso@medicardphils.com, or visit http://select.medicardphils.com/ .